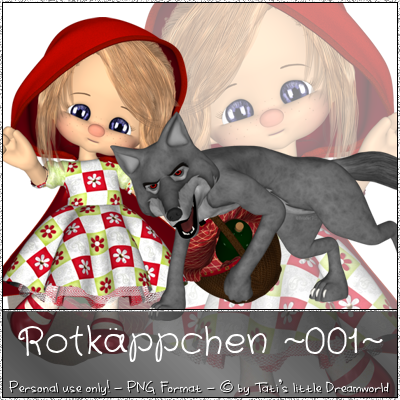 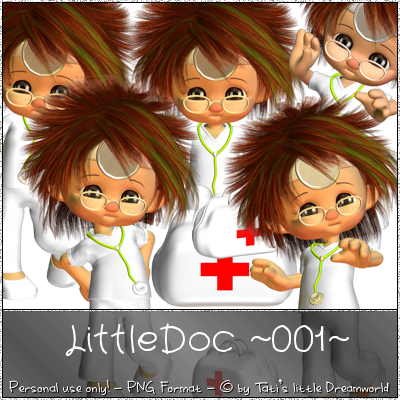 1 Baby Poser - Personal use only! 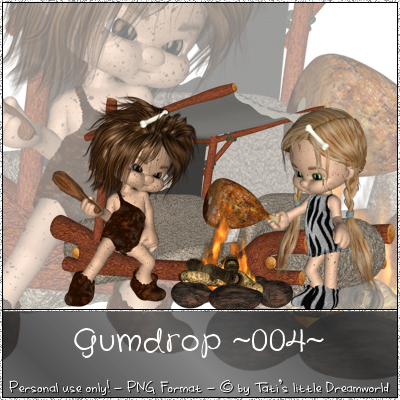 1 Neandertaler - Personal use only! 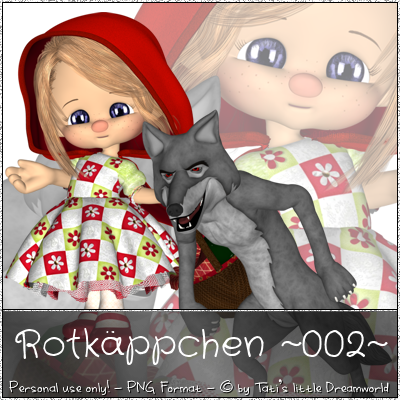 2 Märchen Poser - Personal use only! 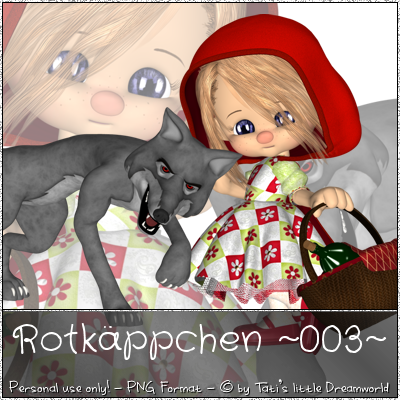 5 Kit Poser - Personal use only! 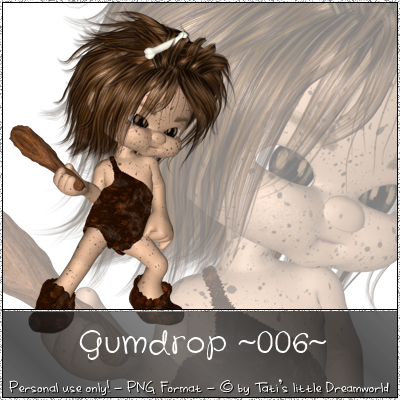 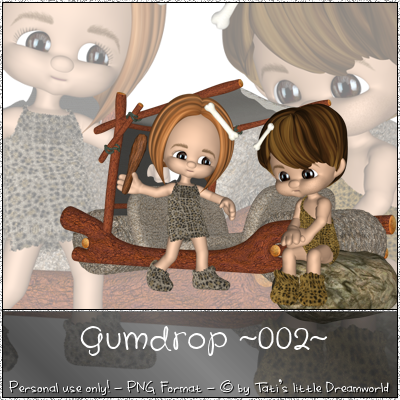 5 Gumdrop Poser - Personal use only!